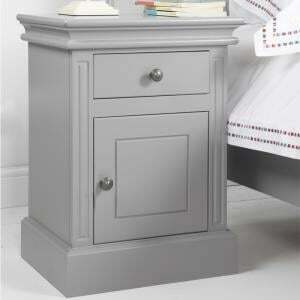 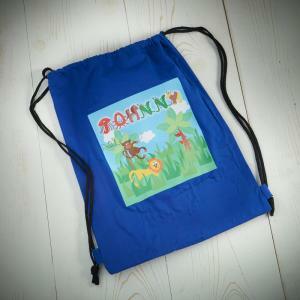 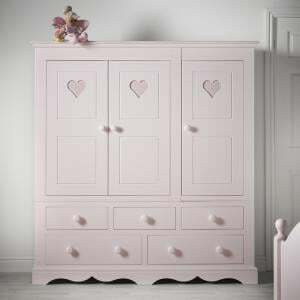 A stunning children's bedding box with a soft close lid ensuring fingers are safe. 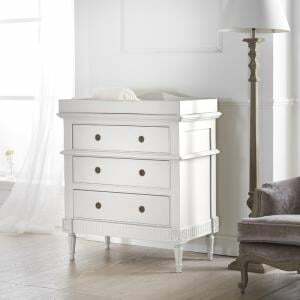 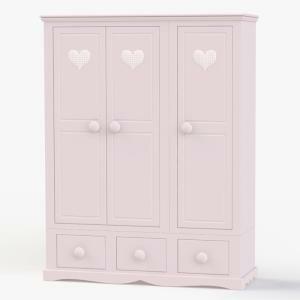 Made to match our exclusive Looby Lou Children's Furniture Collection which is available in four beautiful pastel colours. 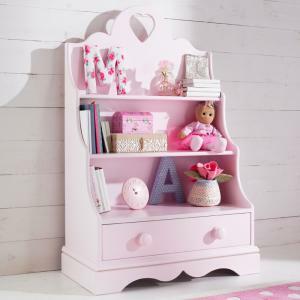 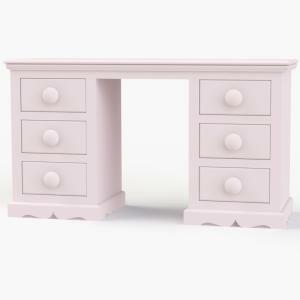 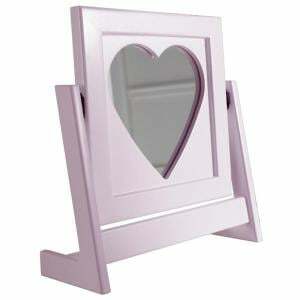 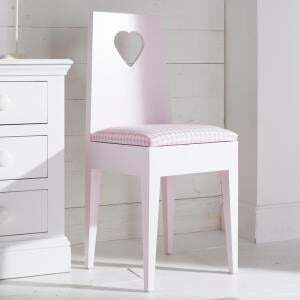 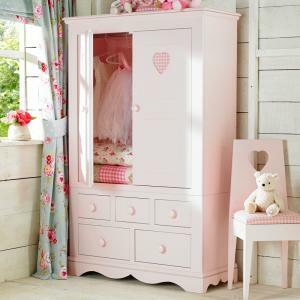 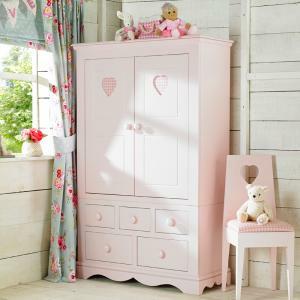 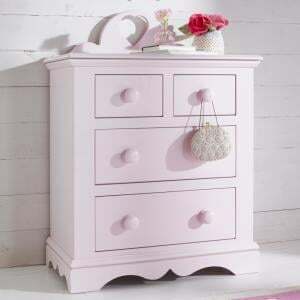 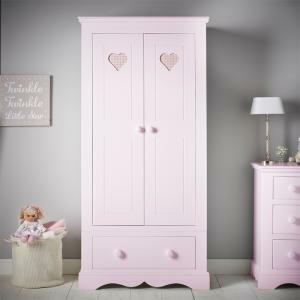 We are absolutely delighted with our little girls Looby Lou furniture in Ballerina Pink! 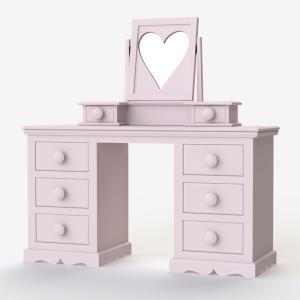 It's exactly what we dreamed it would be. 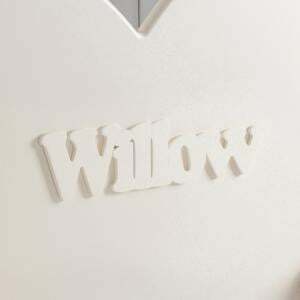 The service from this company cannot be recommended enough. 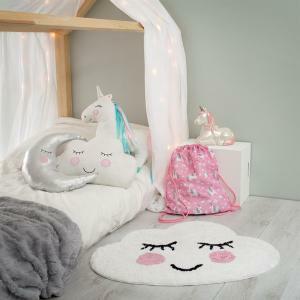 I'm so happy with my little girls magical bedroom.